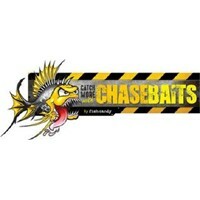 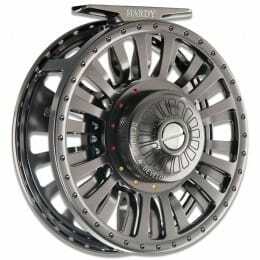 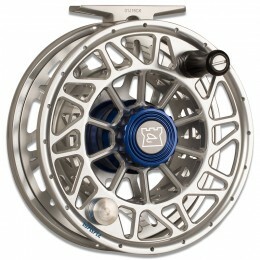 Hardy is one of the oldest and most prestigious brands in angling. 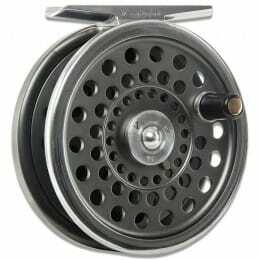 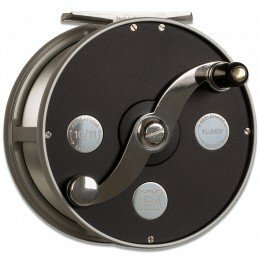 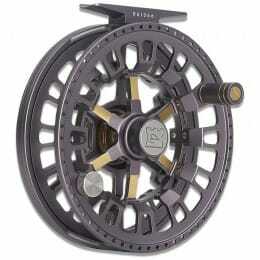 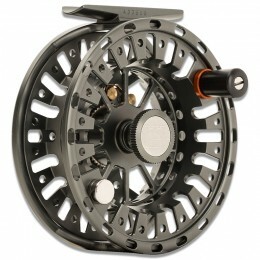 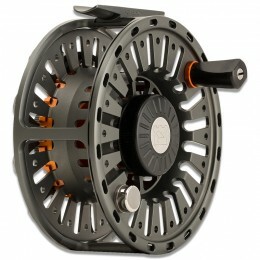 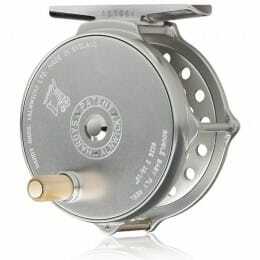 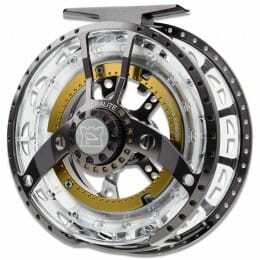 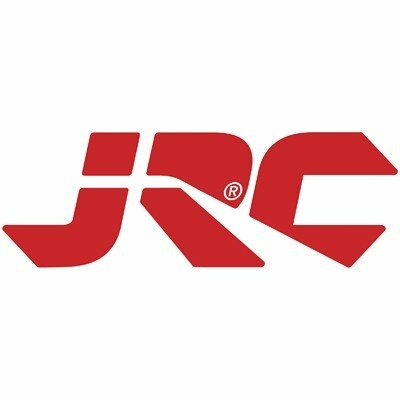 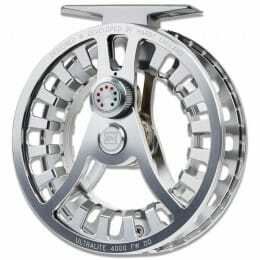 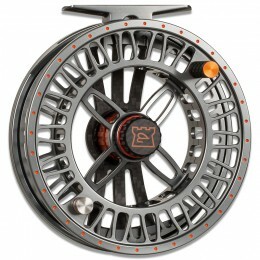 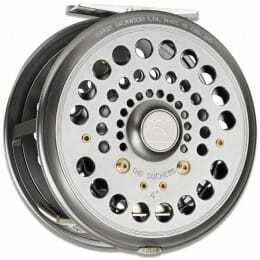 Many of their cutting edge reels are based off designs from over 100 years ago. 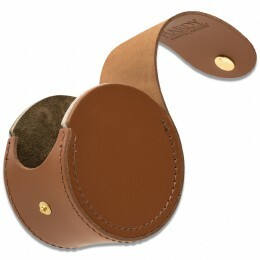 Today's editions are not only effective, but they're just as much a joy to use as they are to look at.